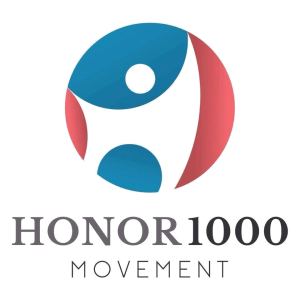 Our partner in the Philippines, Honor 1000 Movement, helps trafficking survivors with recovery and self-sustainability. 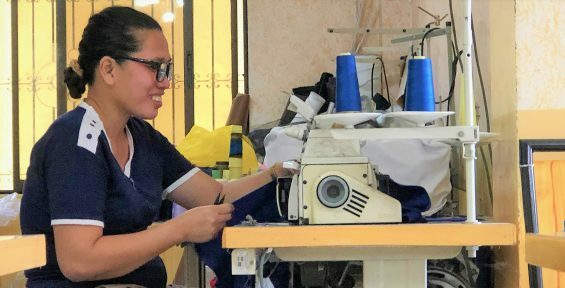 The Sewing program run by Honor 1000, is an important way to provide skills to women rescued from trafficking. Motivated by the social worker, one of the girls from the Blessed Project made this beautiful seat cover. 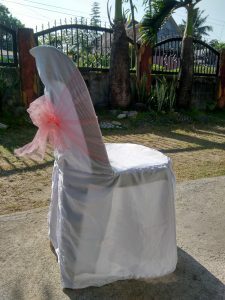 These seat covers are now available for rent – for parties and events in the local region. There is so much room for creativity for the girls, not only in sewing but as well as in finding ways to make these products available to the local market. The girls are taught the importance of being independent. 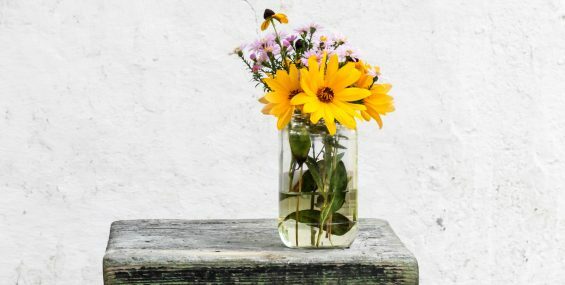 As such, they are provided with training and employment and are encouraged to improve their skills so they can make a living and not fall for the lies of traffickers or the lure of prostitution. Our aim is to help them build a life of dignity.